Below you can view all the homes for sale in the Calavera At Summerlin subdivision located in Las Vegas Nevada. 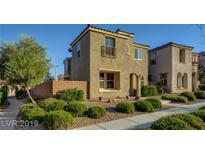 Listings in Calavera At Summerlin are updated daily from data we receive from the Las Vegas multiple listing service. To learn more about any of these homes or to receive custom notifications when a new property is listed for sale in Calavera At Summerlin, give us a call at 702-930-8014. Hardwood and tile throughout the home! MLS#2087673. Trade Wind Investments. Enjoy your evening under the covered patio! 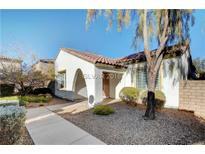 Minutes away from Downtown Summerlin! MLS#2080355. Coldwell Banker Premier. Breakfast nook has doors opening to backyard patio with a large back yard. MLS#2027356. Vegas Capital Realty.